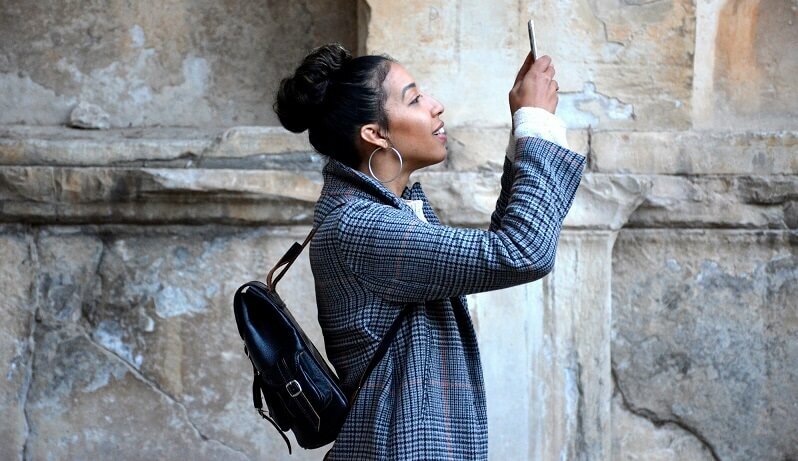 As far as Yolla is a must-have app for international calls, it’s an essential addition to smartphones for many tourists and globe-trotters, which means our users do travel and travel a lot. That made us questioning: why not to put a light on some must-visits spots all over the world we adore? Hence, welcome to Yolla Travel Destination Guideposts on favorite places of the Yolla team worldwide with personal recommendations, hints, and hacks, and only God knows what else! So, we’re starting the guide with our being-carried-away-with-Italy PR and marketing manager – Natalie. She’ll tell her story of one of the most underestimated by tourists cities (luckily) – Bologna. 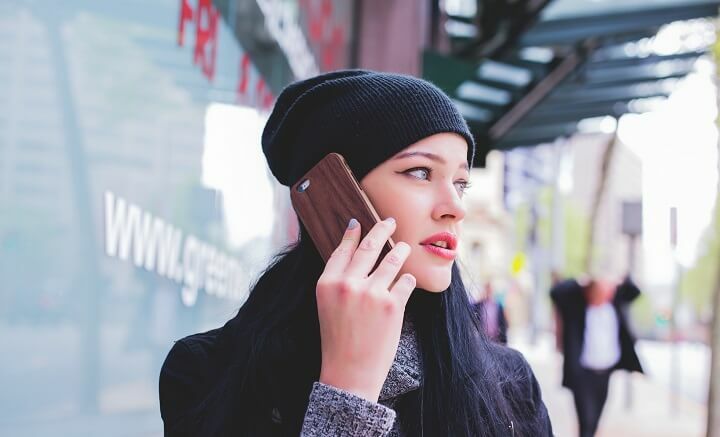 Let us start this post with a little confession: as creators of the Yolla calling app, we are a bit obsessed by long distance calling topic. While normally people meet their friends returning from a trip abroad with words: “Hey, how it was? Let’s see your pics!”, our first question is always: “How did you call home from your destination”. And what do we hear? 9 of 10 people use long distance calling cards. Yeah, that old-fashioned, expensive, clumsy peaces of paper. Disaster! If you too is a member of calling cards holders club, read this post as soon as possible, and find out why you should stop using it. All travellers know, how difficult it can be to catch wifi signal in a new country. Most of times, we have to choose: spend hours trying to find free wifi hotspots, or spend euros on paid connection in our hotels. Not fair price for posting to Facebook, or checking Email, isn’t it? This article will give you 4 simple ideas on how to find free public wifi near you when travelling abroad. Wherever you are: eating pasta in Milano, or surfing sea on Bali, our tips will 100% work.